Udoma Udo Udoma, minister of budget and national planning, has expressed delight at the fourth quarter 2018 numbers just released by the National Bureau of Statistics (NBS). The report shows that the real gross domestic product (GDP) grew by 2.38 per cent, indicating the strongest quarter growth since the economy slipped into recession in 2016. The year-on-year 2018 real GDP stood at 1.93 per cent, higher than the 0.82 per cent growth rate recorded in 2017. The Minister was particularly encouraged by the fact that the growth was largely driven by the non-oil sector which grew by 2.70 per cent in the quarter, posting a growth of 2.0 per cent for full year 2018, representing the strongest growth in non-oil GDP since the fourth quarter of 2015. 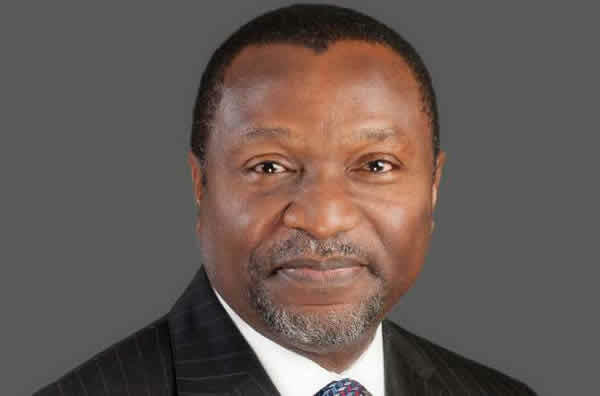 Udoma who was reacting from Uyo, Akwa Ibom State, on Tuesday, said the results show a clear indication of recovery as the Nigerian economy continues to post signs of improvement. The 2018 fourth quarter GDP result reinforces the Minister’s position as it shows a 0.57 per cent increase over the 1.81 per cent real GDP figure posted in the third quarter of the year and indicates a stronger growth level than the 2.35 per cent which the Buhari administration inherited in the second quarter of 2015. These numbers, released in accordance with the NBS Release Calendar, are the final quarter and 2018 full year figures.